Located in Central Florida. Providing personal firearm training and FL Concealed Carry Weapon instruction. 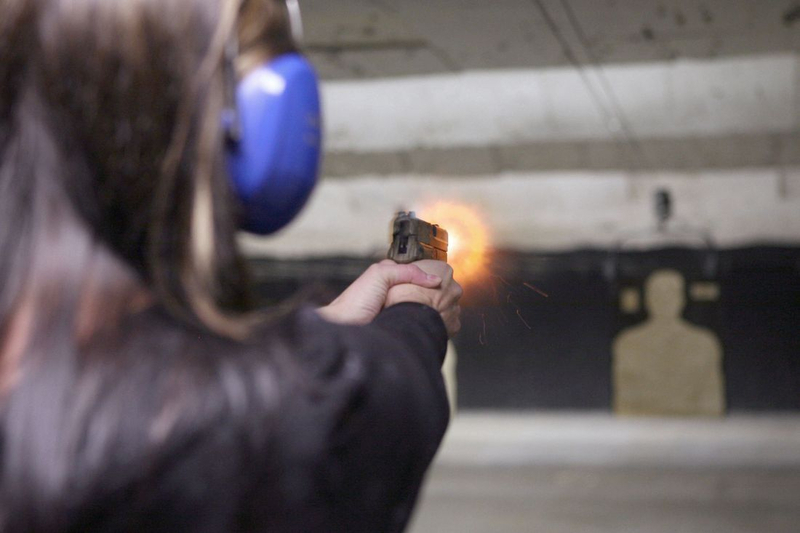 Consisting classroom training and on range exercises by NRA Certified Instructors. It is a combination of class room and practical exercises on the firing range. Designed to prepare and provide participants with everything they’ll need to qualify, and apply for the States CWFL license requirements. This Course is offered , by accredited instructors. Pro Defense Team offers firearm training classes that emphasize learning the proper skills to use a handgun safely & proficiently. Our courses are taught by certified instructors.